A double chin is subcutaneous fat deposition found under the lower jaw and around the neck which makes the tissues to sag down creating an appearance of having a second chin. Any person can develop a double chin depending on the bone structure and amount fat deposition in the chin region, but are more common in people who are obese or aged. Double chin will be more visible when the lower jaw is moved down or when the head of the person is tilted down. In some people heredity is the cause for double chin. 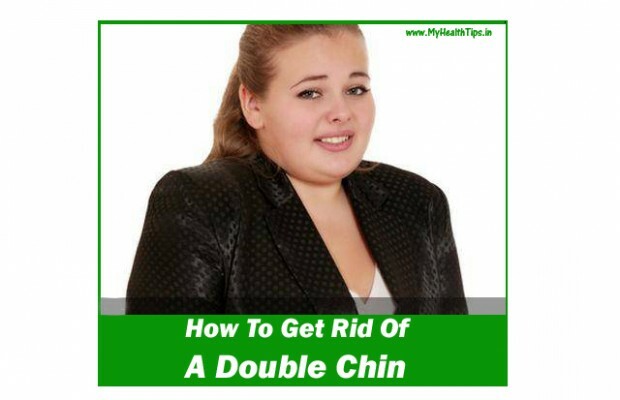 It is possible to avoid double chin with some extra effort. What Are The Problems With Double Chin? The main problem with double chin is that they are ugly to look at and it upsets the person having it. Some people think that double chin is an indication that they are not in the best physical shape. It can make people feel that they are overweight, unattractive and old. This will create distress in some people and affect their self esteem. Some people try to avoid socializing due to this problem.